Thank you to all of you for participating in our Quiz all month long. We received more than 900 answers from close to 200 Players and I believe that all of you had some fun and maybe learned a bit about the sport we love. 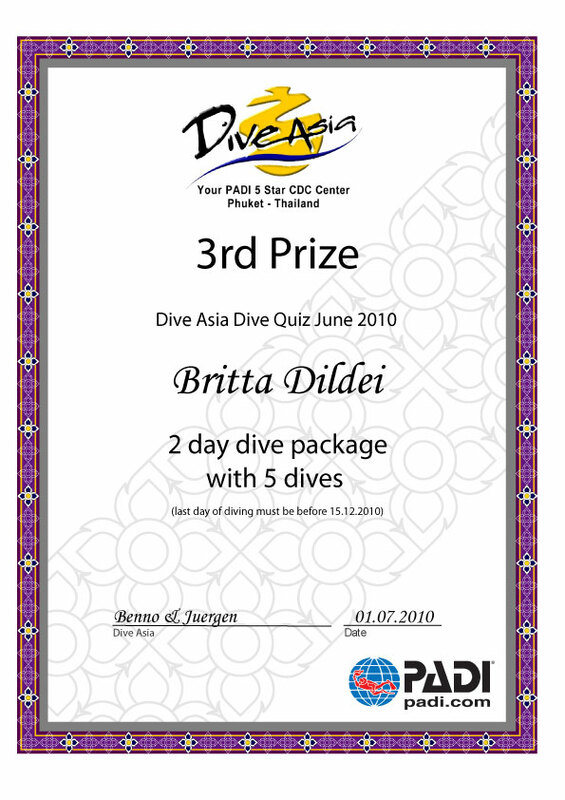 Congratulations to all of you from the entire Dive Asia Team. 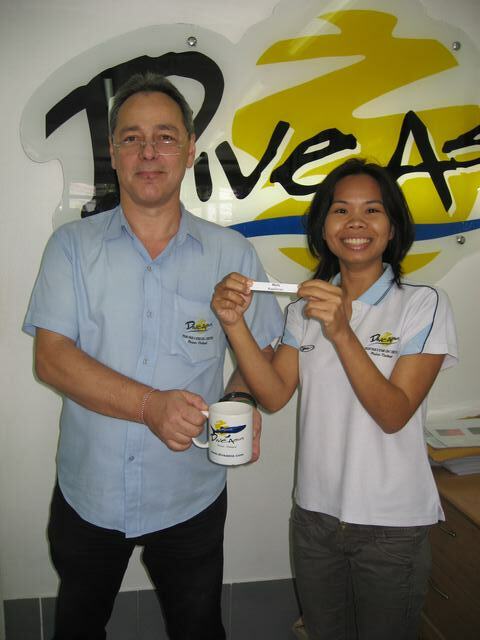 Enjoy your Prizes and we look forward to welcome you here in Phuket.